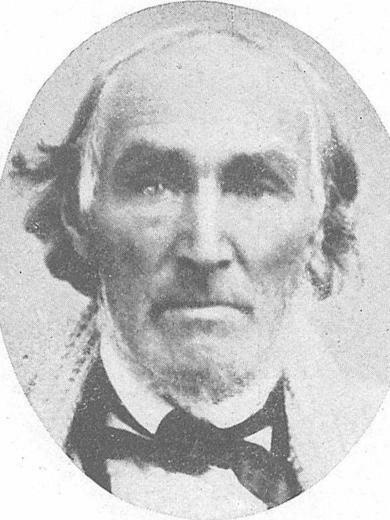 Mormon Pioneer Overland Travels Database, Winslow Sr Farr. Temple Records Index Bureau, comp., Nauvoo Temple Endowment Register, 977.343/N1 K29c, p. 18, Family History Library. Nauvoo Restoration, comp., High Priests of Nauvoo and Early Salt Lake City, M251.33, p. 45, Church History Library. Historical Department journal history of the Church, 8 October 1844 3 May, 2 June 1845.